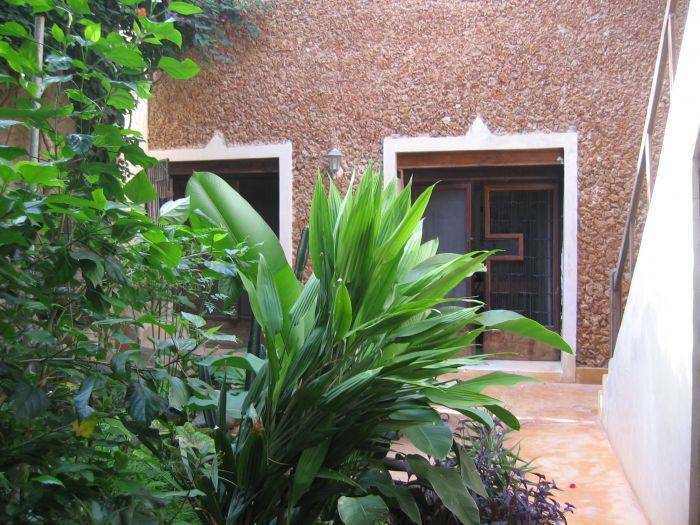 wellcome to sunshine villa situated on lamu island. 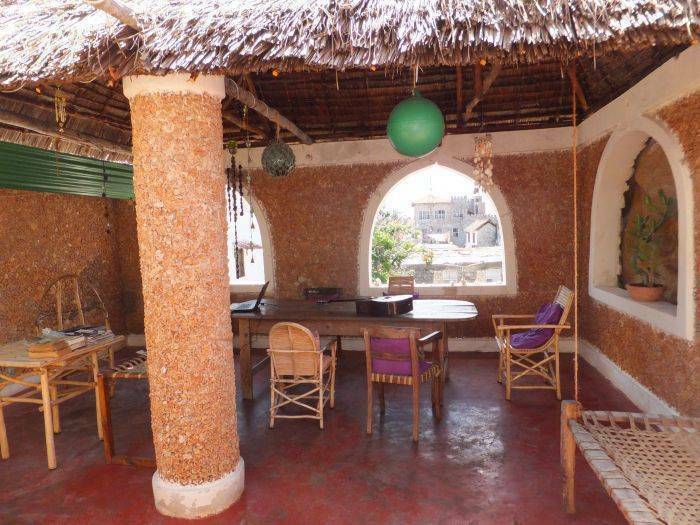 located in a quiet corner of old lamu town we offer a 2 bedroom villa with 2 showers and 2 toilets. 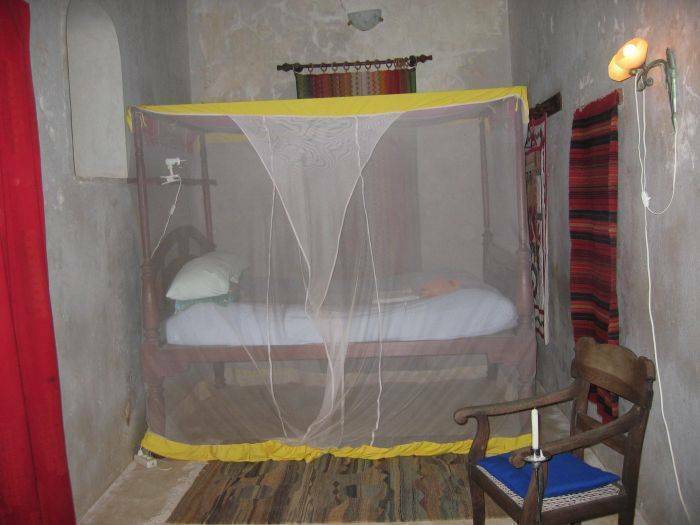 4 pax sleep comfortably but it can take upto 6 pax. 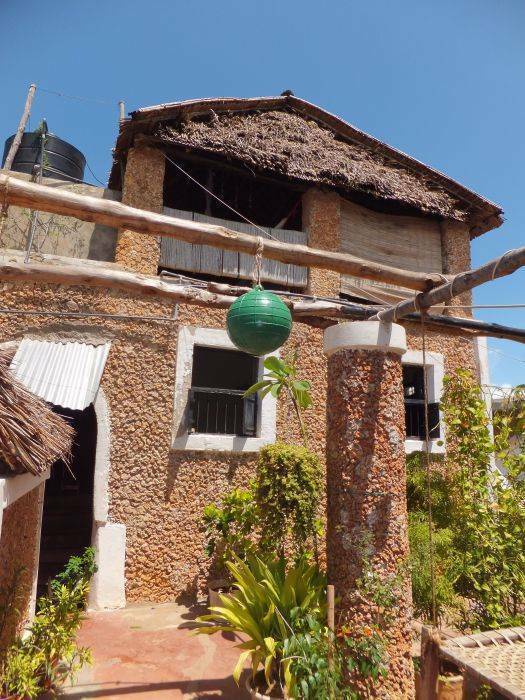 a kitchen is available for self catering. 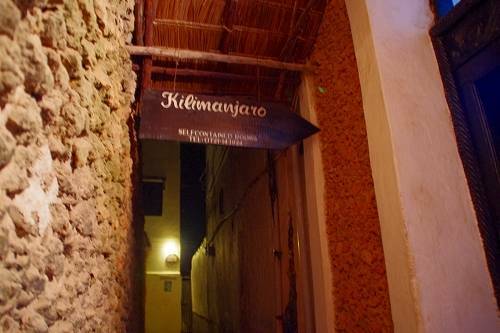 lamu archipelago is made up of several islands surrounded by mangroove forestsl main island a is amu. 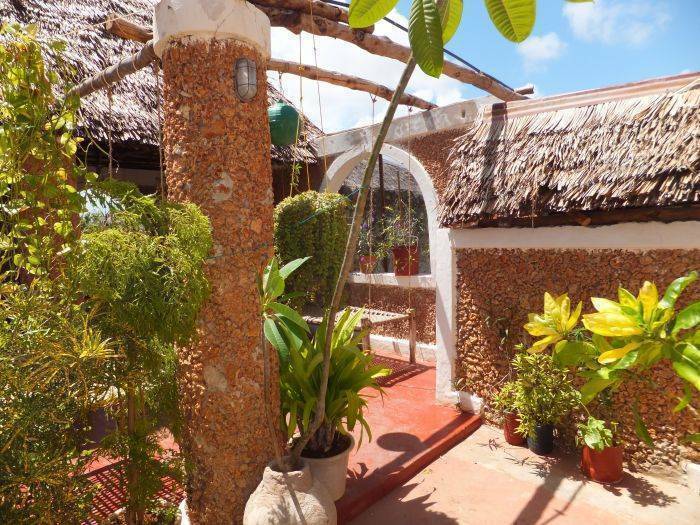 others include pate, manda, kiwayu, kizingitini and this together make up lamu. arrival in lamu is only by boat. take the right turn and walkabout 60m towards the donkey sanctuary. we are situated 100m behind the donkey sanctuary.